I.C.E. Professional Services has been actively involved at BP's Cherry Point Refinery since 2006, and has provided support services for Capital Projects and Turnarounds. These services include document, project and cost controls, planning and scheduling, field coordination, and administrative support. Since 2002, I.C.E. has been providing services to P66 refineries. First in the Ferndale Refinery (WA), then adding the Billings Refinery (MT) in 2007, the Bayway (NJ), and Los Angeles (CA) Refineries in 2009, and the Santa Maria Refinery in 2010. From Turnaround consulting to Turnarounds and Capital Projects, I.C.E. has provided support for procurement and materials, field coordination, safety, and planning and scheduling. I.C.E. was hired in 2010 to provide services for Cosmopolis's Total Plant Revamp and Start-up. From 2003 to 2011, I.C.E. provided support during Dyno Nobel's Total Plant Turnarounds. I.C.E. began supporting U.S. Oil in 2004. Since that time, I.C.E. has continued to provide administrative support, and planning and scheduling services for Capital Projects and Turnarounds. Between 2005 and the present, I.C.E. has provided support services to two Shell facilities, the Puget Sound Refinery in Anacortes, WA, and the Deer Park Refinery in Texas. These services include Turnaround support, Primavera scheduling software implementation, and Capital Projects support. I.C.E. was hired to support the Reactor Revamp Capital Project in Moses Lake, WA in 2005. In 2011, I.C.E. assisted Sunoco with their implementation of Primavera scheduling software. Since 2002, I.C.E. has provided on-going support services for Tesoro Refineries, and has worked in eight separate facilities from Hawaii to North Dakota, and Alaska to Texas. Working mainly with Turnarounds, I.C.E. also expanded into Capital Project support and documentation, currently providing document and project controls, project coordination, procurement, planning and scheduling, and departmental support services to Tesoro Corporation. I.C.E. began working for Valero in Aruba, implementing Primavera scheduling software and a planning database. In 2010 and 2011, I.C.E. 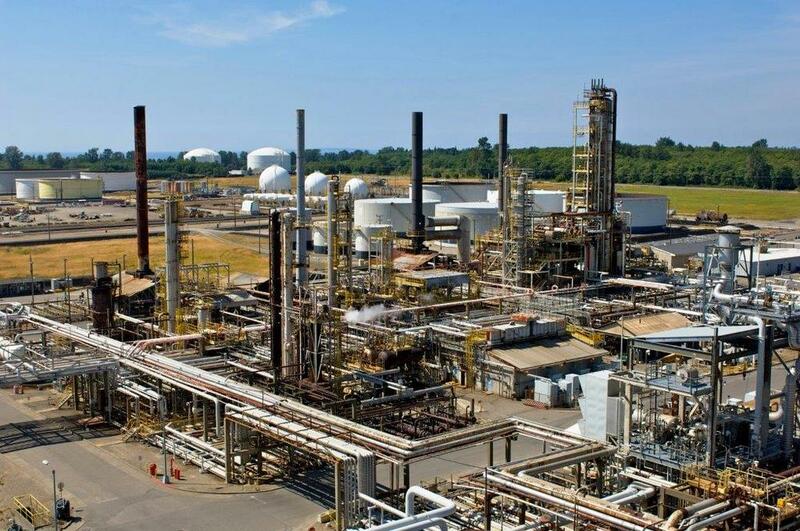 provided Turnaround support services at Valero's refinery in Wilmington, CA.